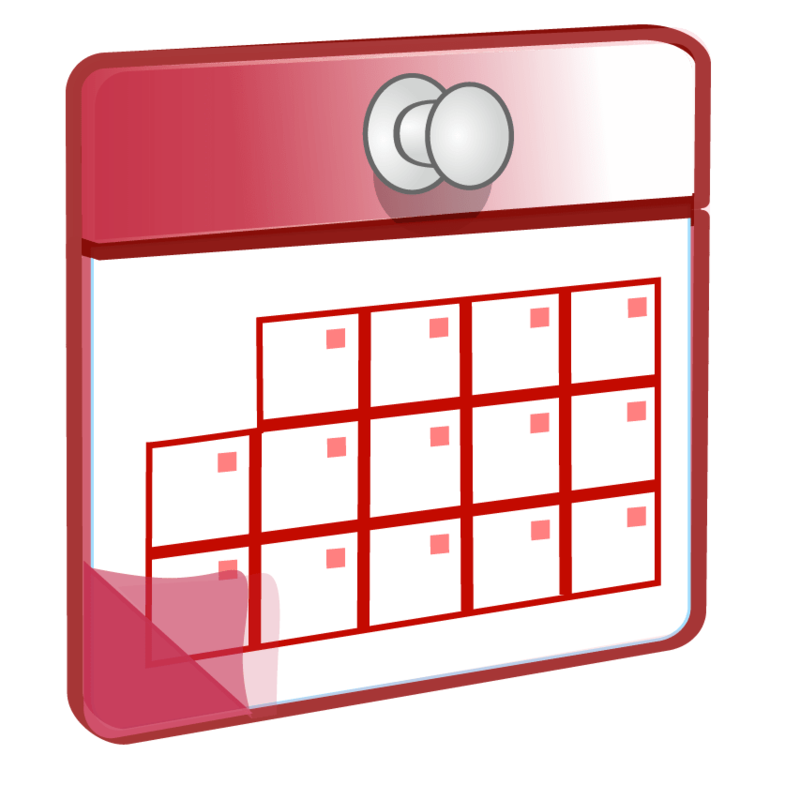 Create a calendar for planning to give on monthly themes. Decide on the amount you wish to give. Choose causes that are important to you. Look them up at www.charitynavigator.org/. You can register to make it easy to give online and keep track of donations for tax purposes. Think of some simple gifts you can give to thank someone each month. Start a file for your giving plan, favorite recipes, thank you cards, etc. Simple gift ideas: a candle, a book, a music CD, wrapped chocolates, flowers, variety pack of tea paired with shortbread or butter cookies, J Skinner cinnamon rolls, muffins, a gift card. See ideas for Appreciation Gifts at Pinterest. Send an e-card from gratefulness.org. Download a free printable 12 Ways to Give pdf form to create a plan. Below is an example plan. Ideas? Let us know at the Daily PlanIt Facebook page! See also a free printable Random Acts of Kindness bookmark for ideas. Discover how to volunteer your talents to an organization that supports a cause that is meaningful to you.